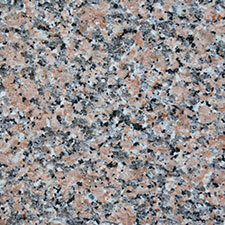 Bright and cheerful, Apple by Compac Technological Quartz is well named. 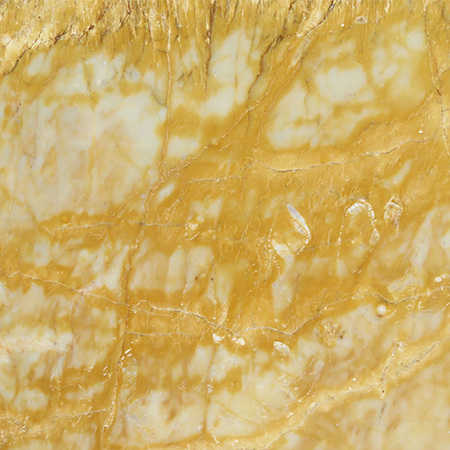 With the crisp colour of fresh fruit or spring leaves, this stone really pushes the envelope, giving you an idea of just what is possible with processed stone. 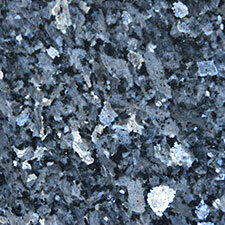 Made of over 93% natural stone, Compac Technological Quartz is non-porous and harder than most natural stones. It’s scratch, heat and water resistant so it’s easy to care for. 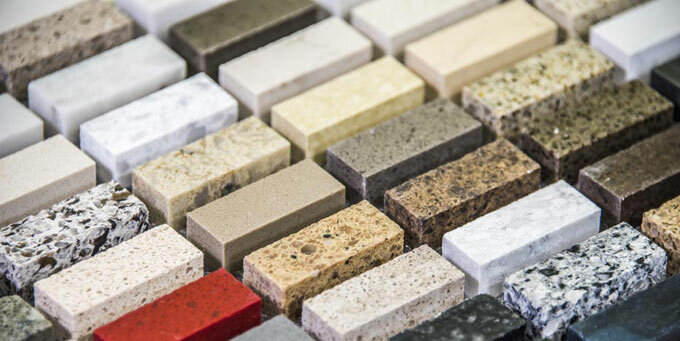 As with most engineered stones, the colour is totally uniform, which makes matching pieces across larger kitchen worktops or feature walls simple. 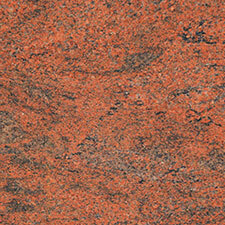 When certain minerals are present, natural stones like marble and granite can take on unusual hues too. 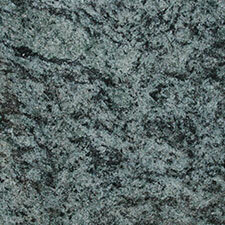 Green marble is often tinted by the presence of serpentine or formed from stone with magnesium or silica. As the process takes place naturally over thousands of years, the shade and patterning cannot be controlled. 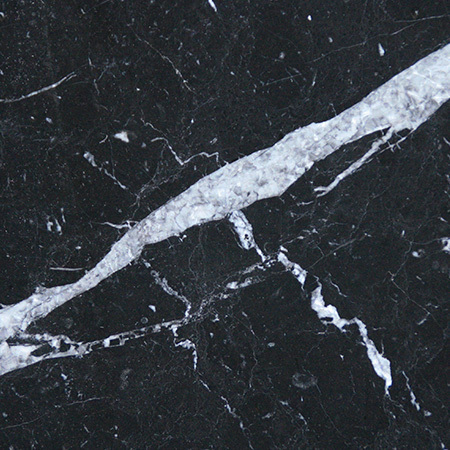 As a result, different colours of marble typically come from quarries in different parts of the world. 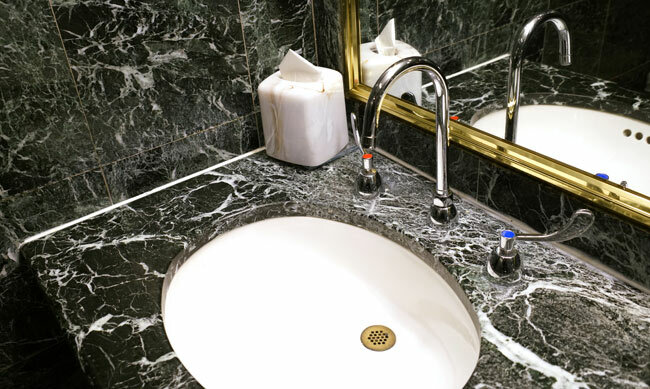 Ireland and Sweden have been known historically for their green marble, but today better transport links let us import marble from around the world at an affordable price. 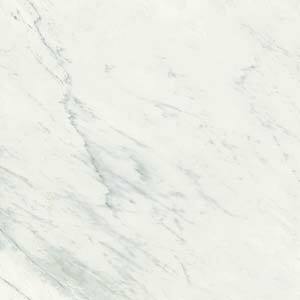 Mimicking the subtle shades of natural stone, green Arena Stone is an ideal choice if you’re looking for a more delicate touch of colour. 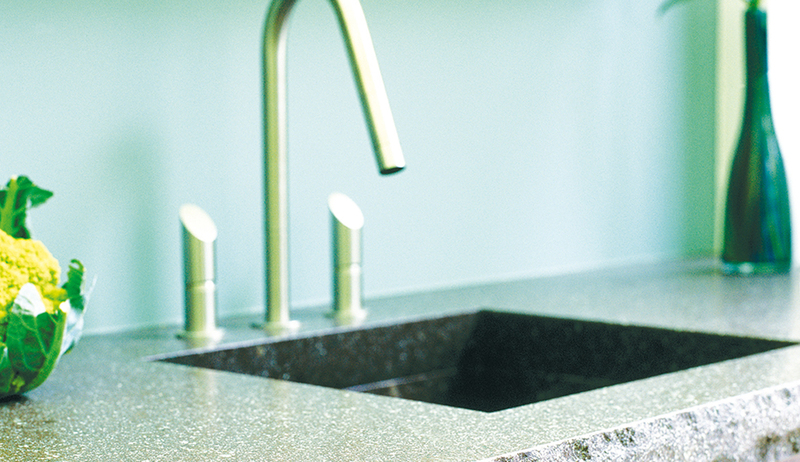 With a rich texture, this deep green is a great way to add a hint of colour to a kitchen or bathroom. 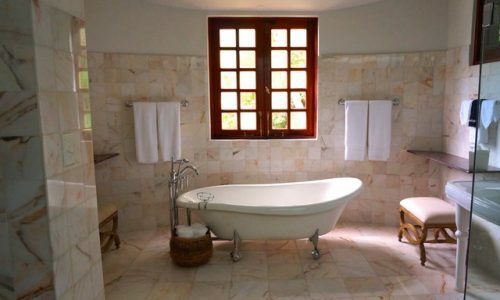 The larger quartz crystals used in this stone give it a distinctive texture and make it ideal for older properties and more traditional interior design motifs. 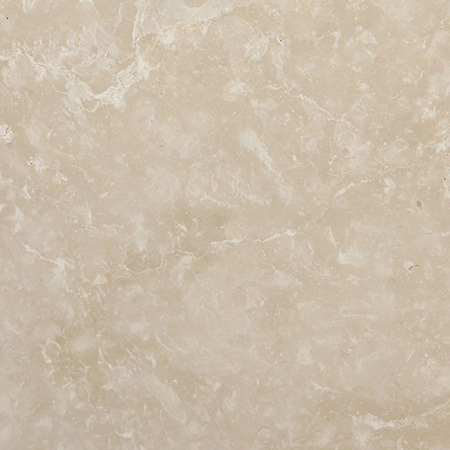 It’s a popular choice for stone flooring as the texture is reminiscent of marble and granite found in palaces and temples but at a fraction of the price. Whether you’re celebrating your Irish heritage or simply love having bright colours in your home, green Silestone is a great choice. Made from quartz, one of the toughest materials found in nature, Silestone uses dyes to create their bold and bright colours. 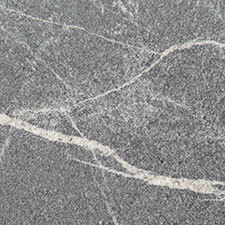 The stone is non-porous, scratch resistant and easy to clean, making it an ideal choice for kitchen worktops, bathrooms and floors. 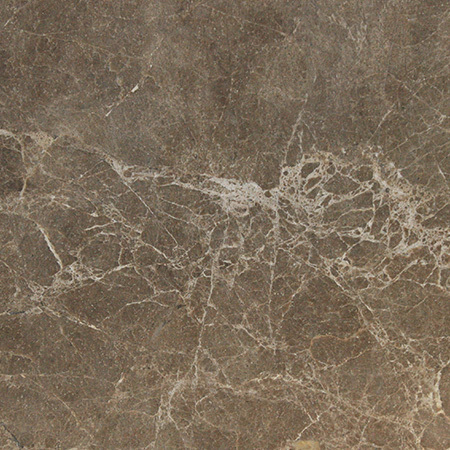 It’s a popular choice in modern homes with a bright, minimalist design as the stone itself is a stunning and eye-catching feature without the need for additional ornamentation.